Unconscious, or implicit, bias refers to attitudes or social stereotypes that affect our understanding, actions, and decisions—without our conscious awareness. Our brains are wired to recognize patterns and make generalizations that often bias our judgements and decision making. In many situations, these unconscious biases are a normal, healthy aspect of our cognitive ability. But there are other times when biases can cause us to act in ways that undermine our personal values and goals. Most notable are unconscious biases that cause us to make assumptions about a person because of an aspect of their identity such as race, ethnicity, gender, sexual orientation, socioeconomic status, weight, level of ability, etc. Without realizing it, we can have unconscious biases that either favor those who match our own identity, or the identity that is most culturally privileged. – Beverly Daniel Tatum, Ph.D.
A growing number of studies highlight the profound long-term impacts of teachers’ unconscious bias on student outcomes. As educators, we care about our students and want them to be successful, so accepting the possibility that unconscious bias may be impacting our classroom is difficult to imagine. Despite the difficult nature of this possibility/topic/awareness, it is essential we understand the impacts of unconscious bias in schools and work to grow our awareness to help ensure an equal chance of success for all our students. Gender Bias. Teacher bias was found to be the primary reason male students were 19.3% more likely than their female peers to take advanced math courses. 30% less likely to predict their black students would graduate from high school. 40% less likely to predict their black students would attain a four-year college degree. Step 1. At the beginning of the year, a teacher begins to form opinions about each student based on their grades, test scores, and what they’ve learned from previous teachers. Step 2. This information becomes a lens they see the student through. This lens impacts the expectations the teacher has for the student’s academic achievement, which then impacts the teacher’s interactions with the student, as well as the learning opportunities given to them. Step 3. 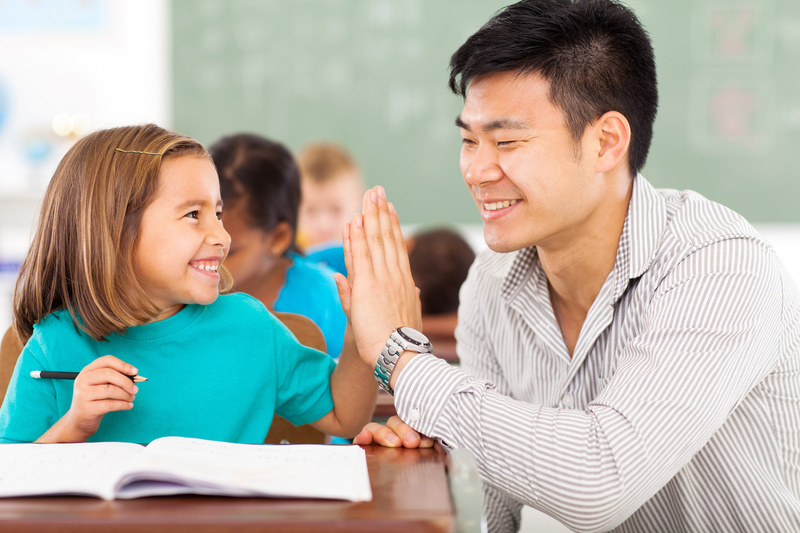 A student’s academic outcomes are directly impacted by their learning opportunities and teacher interaction. This information is then passed on to their next teacher(s) and the cycle starts all over again. Students assimilate the teacher’s expectations and, over time, come to achieve at the level at which the teacher expects them to. Schools are becoming increasingly aware of the impact unconscious bias can have on student outcomes, but general awareness is not enough. To stop the impact of unconscious bias, educators must become aware of their personal biases and learn how to take specific actions to overcome their student impacts. To do this most effectively, educators need to collaboratively support each other’s growth, as well as the support of an administration that is committed to ongoing professional learning that effectively supports anti-bias practices. For more information on the research and best practices in addressing unconscious bias in schools, check out the resources and references below. 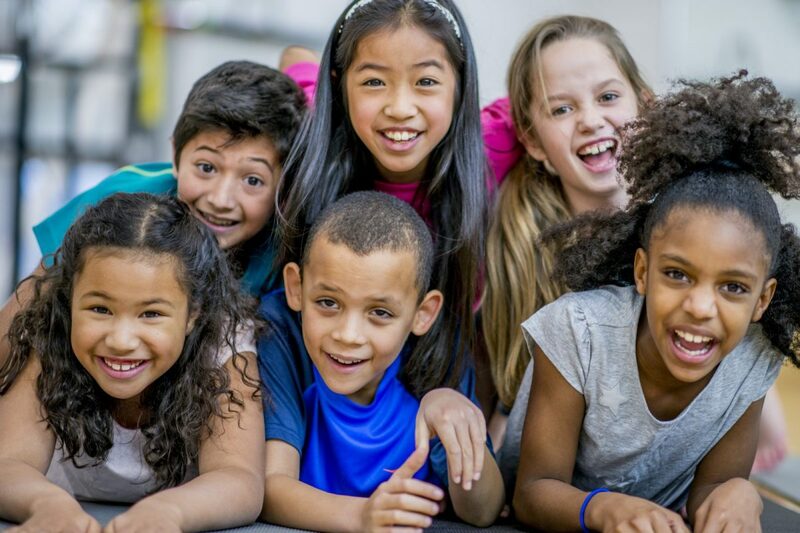 If you want to learn more about what some of those foundational best practices look like in Leader in Me Schools, check out this research brief. This is a comprehensive collection of tools and lessons that help teachers bring anti-bias practices into the classroom. We like the way the lessons meaningfully integrate 21st Century skills like critical thinking, collaboration, metacognition, civic engagement, valuing differences, and cultural awareness. This resource within the Teacher Tolerance Anti-Bias Framework brings together social-emotional development with academic achievement. Those implementing Leader in Me will find it a very useful supplemental tool when working to better understand what practices ensure the success of minoritized students. This article starts with a teaching example that profoundly demonstrates how seemingly normal reactions to a student say so much about an underlying bias. It is a great case study to grow faculty awareness of their own unconsciously biased behaviors. This is the most prominent test of unconscious/implicit bias from researchers at Harvard University. On the site, you will find many different kinds of bias you can test yourself on. The tests are all free and the results are confidential. Dr. Rubie-Davies latest book takes a close look at the impacts of teacher bias through the lens of the expectations put on students. This is an excellent book for those wanting to understand the impacts of bias and behaviors shown to help teachers overcome those biases. These are short, interesting videos where Dr. Rubie-Davies talks about her research. Please be warned, these videos may make you fall in love with her like we have. What if all teachers had high expectations for every student? This classic book examines the relationship between student, teacher, and society. It makes the argument that students should not be treated as empty vessels teachers need to fill, but rather teachers should treat students as co-creators of knowledge. There is a reason it is still required reading for college students over fifty years after its publication. Zohar, A., Degani, A., & Vaakin, E. (2001). “Teachers’ Beliefs About Low-Achieving Students and Higher-Order Thinking.” Teaching and Teacher Education, 17, 469–485. Torff, B. (2008). “Using the Critical-Thinking Belief Appraisal to Assess the Rigor Gap.” Learning Inquiry, 2, 29–52.